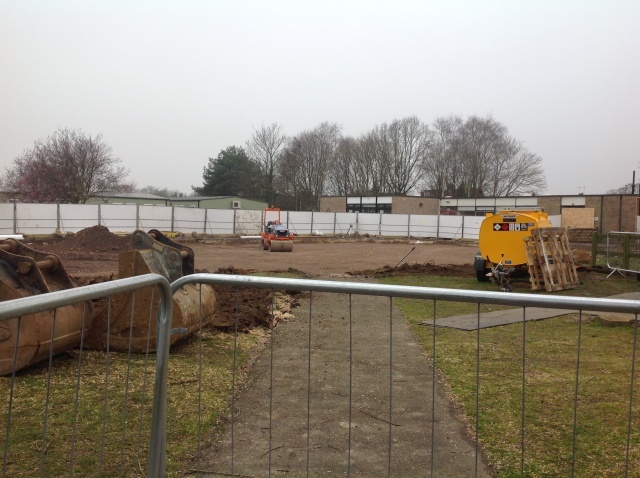 This is the second week of the School Council updating you on the progress of the new building. Next week a plastic membrane and steel rods are going to be laid on the building site floor and concrete will be poured onto where they have dug the mud out. 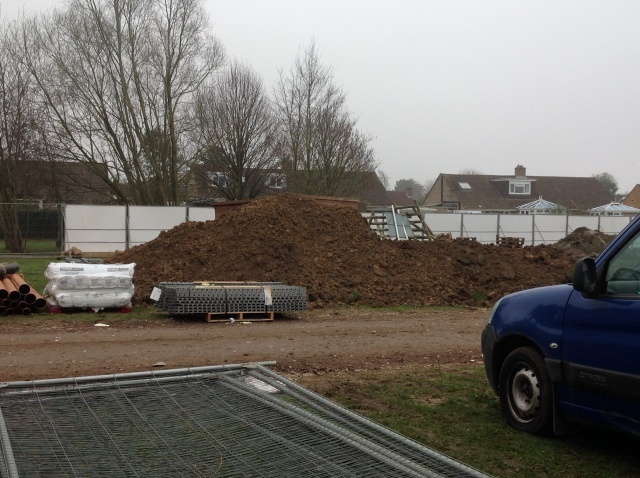 About 45 lorry loads of mud and concrete have already been taken to be recycled. 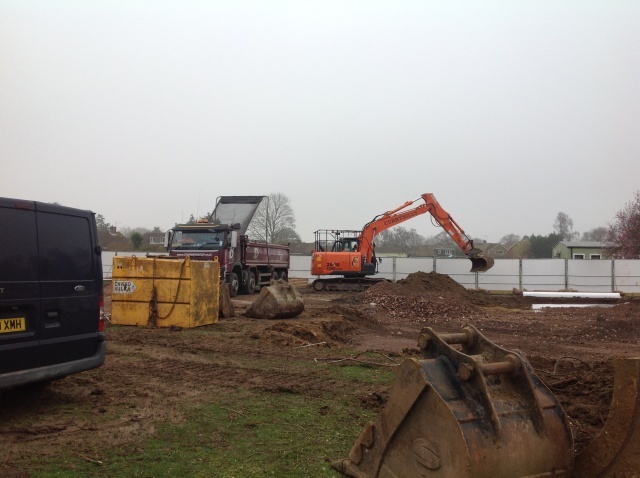 In the last two weeks lots of work has been put into getting the ground ready for the new building. 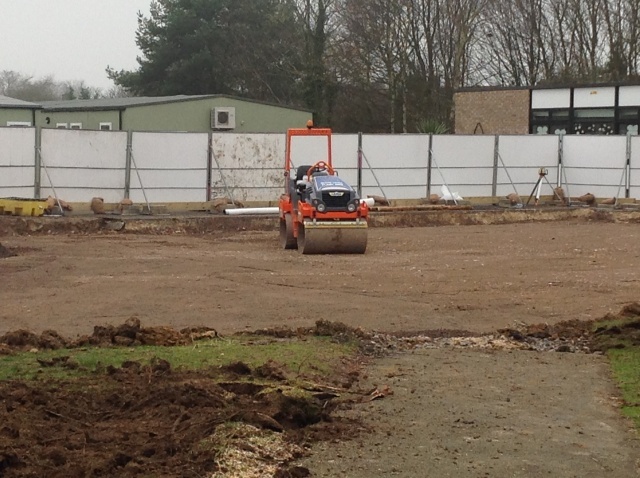 There will be around 50 pieces of the new classrooms to be lifted onto the site and then they will have to put all the pieces together. Different members of the School Council will update you more on this next week. Our site manager, Jonathan, is going to visit us in assembly on Monday.